Paying for tons of IT service features you don’t use? Then it might be time to switch to Jira Service Desk. 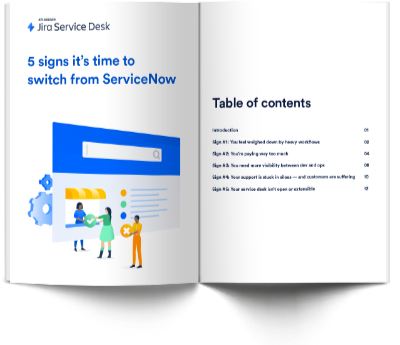 Why choose Jira Service Desk over ServiceNow? 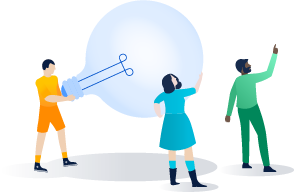 We’ve pulled together this exclusive resource to help you make the business case for Jira Service Desk. Rethink your service desk now! All the features your team needs to deliver great service, at a fraction of the cost vs. ServiceNow. Choose Jira Service Desk today. 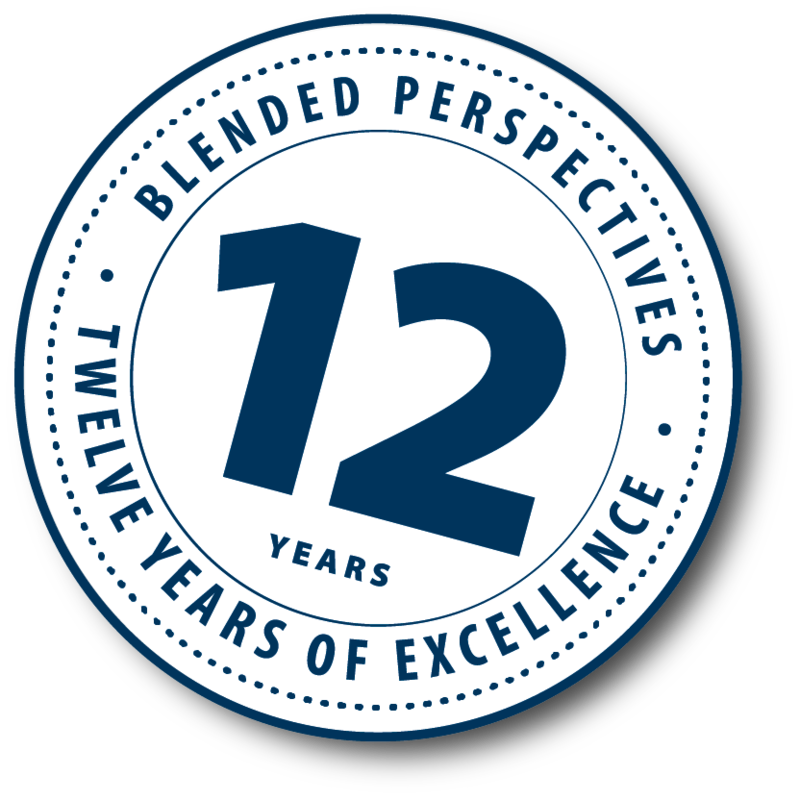 If you’re still not sure if it’s time to switch, or need help making the business case, contact Blended Perspectives and we’ll help you get started!